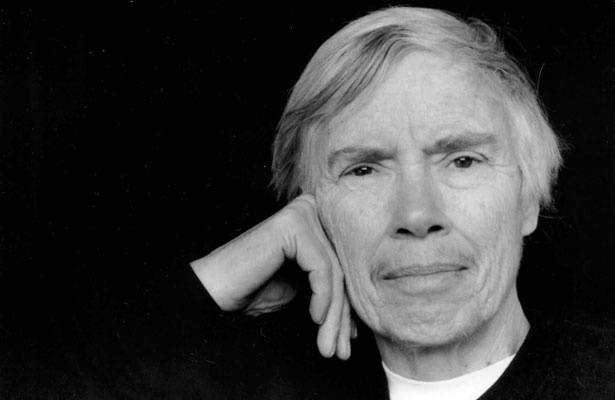 David Weinstein interviews composer and performer Pauline Oliveros in a wide ranging and revealing interview from 2008 as she prepared to show her work as part of the exhibition WACK! Art & The Feminist Revolution on view at P.S.1 Contemporary Art Center (now MoMA PS1) that year. The conversation traces the artist’s influential and often courageous career through influences ranging from The Scum Manifesto to digital technology and her achievements beginning with electronic instruments in the 1950s, through her university career, sonic meditations, ceremonial works, Deep Listening concepts, Expanded Accordion, and merging a social conscience with sound. 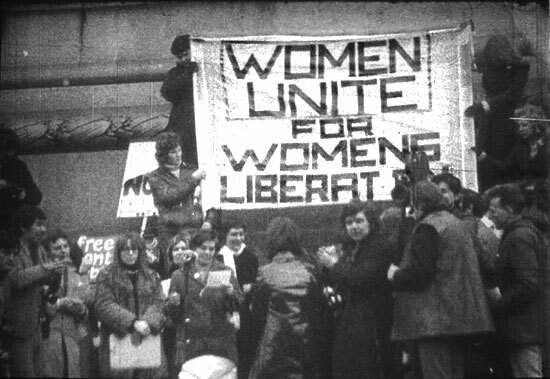 This interview was conducted as part of a collection of special programs featuring historic interviews and discussions with artists whose work ignited or has been influenced by the feminist revolution. These programs are presented in association with P.S.1 Contemporary Art Center's presentation of WACK! Art and the Feminist Revolution, the first comprehensive, historical exhibition to examine the international foundations and legacy of feminist art, that was on view from February 17 through May 12, 2008.